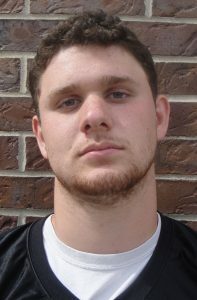 Defensive linemen Nate Boone and Keegan Hurst have been selected from the Penn Kingsmen to the Indiana Football Coaches Association Region All-Star Team. Because of their selection onto the Region All-Star team, both players are nominated to play in the Indiana North South All-Star game in July. 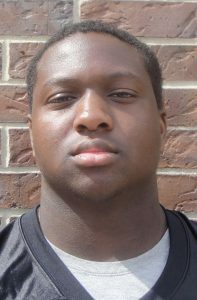 Boone is a 6-foot-3, 220-pound defensive end who has committed to Dartmouth. He had eight tackles for loss, seven quarterback sacks and 30 tackles in the 2016 season. Hurst, a 6-2, 245 defensive tackle, had five tackles for loss, four quarterback sacks, and 18 tackles last season. 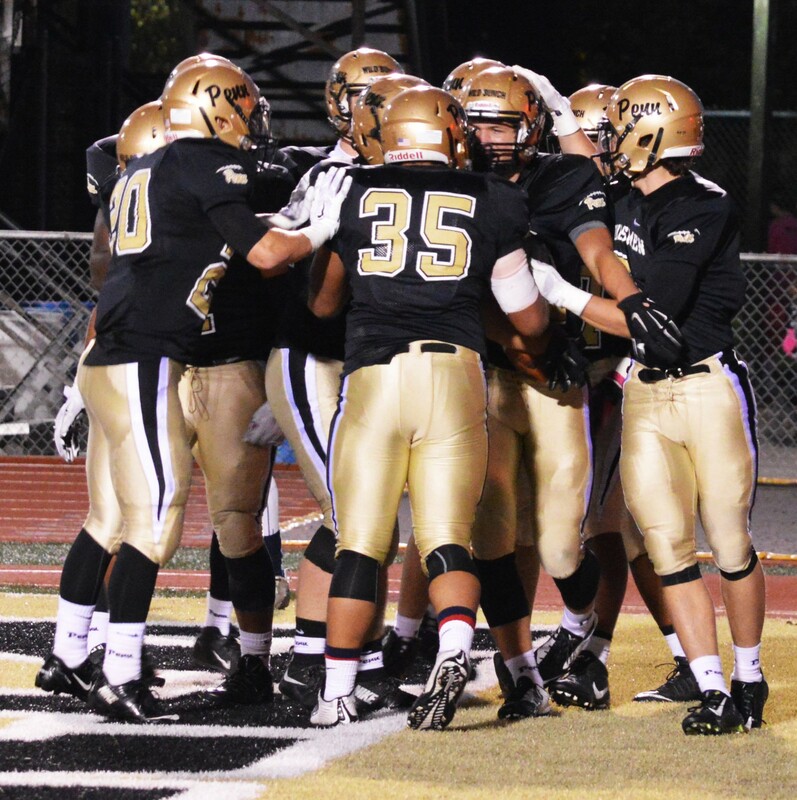 Both players were standouts on the defensive line for the Kingsmen during their run to Semi-State this past season, and both started on the 2015 Penn football team that reached the state championship game.